For those who don’t know or remember, Enron was the world’s largest natural gas supplier, the world’s largest manufacturer of wind turbines, and was named “America’s Most Innovative Company” by Fortune magazine for six consecutive years from 1995-2001. 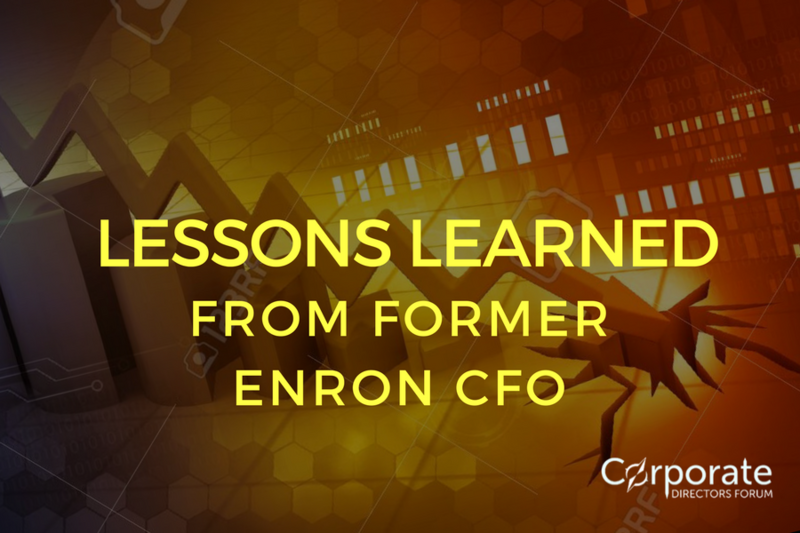 Our guest Andrew Fastow, former CFO of Enron, was awarded “CFO of the Year” in 2000 by Fortune – shortly before it imploded into bankruptcy. In this episode he discusses ways to prevent it from happening in your organization!